Welcome to CROSSROADS BODY AND FENDER WORKS. 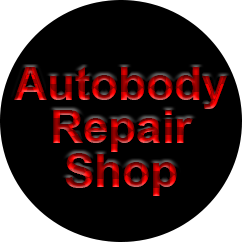 Established in 2002, we are a fully licensed and insured business that specializes in top quality auto body works. 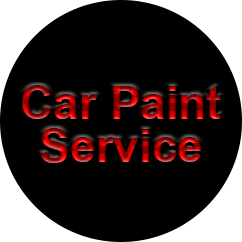 We are based in Manorville and serve throughout Long Island, NY. We repair and maintain all makes and models of cars. No job is too big or too small for us. At CROSSROADS BODY AND FENDER WORKS, we have a team of qualified experts who are dedicated to bringing your car back on the road quickly. Our technicians are professionally trained and they use state-of-the-art equipment to ensure exceptional results. We diagnose the problem and provide repair solutions that suit your budget. Count on our competent mechanics to service and maintain your vehicle to the highest industry standards. Feel free to stop by our garage. We’ll be pleased to offer our advice. If you are looking for professional auto mechanic services in the region of Manorville, look no further than CROSSROADS BODY AND FENDER WORKS. With extensive years of experience, our mechanics provide repairs and servicing at competitive rates. Your vehicle is one of your most precious investments. So why bring it to under-qualified technicians for repairs or maintenance. At CROSSROADS BODY AND FENDER WORKS, we know that your car deserves nothing but only the best. Whether you need repairs, maintenance, auto detailing, wheel alignment or tire balancing, we have the tools and expertise to offer superior workmanship. Count on us. We won’t disappoint you. Don’t wait for a breakdown or faulty engine to take your car to an auto body shop. 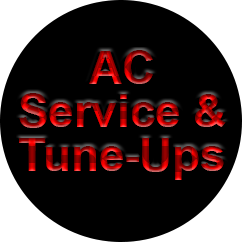 With routine car maintenance, your car will stay healthy and in good working condition. CROSSROADS BODY AND FENDER WORKS offers an extensive range of car servicing including AC maintenance, brake maintenance, emission testing and many more. We use industry-approved techniques and the latest equipment to repair and service all makes and models of cars. Our service center stands for expertise, value and professionalism. Come and see why CROSSROADS BODY AND FENDER WORKS is the place to bring your vehicle. At CROSSROADS BODY AND FENDER WORKS, we pride ourselves on offering high quality auto detailing services. We serve throughout Manorville, Upton and Ridge. Call us for any further information. 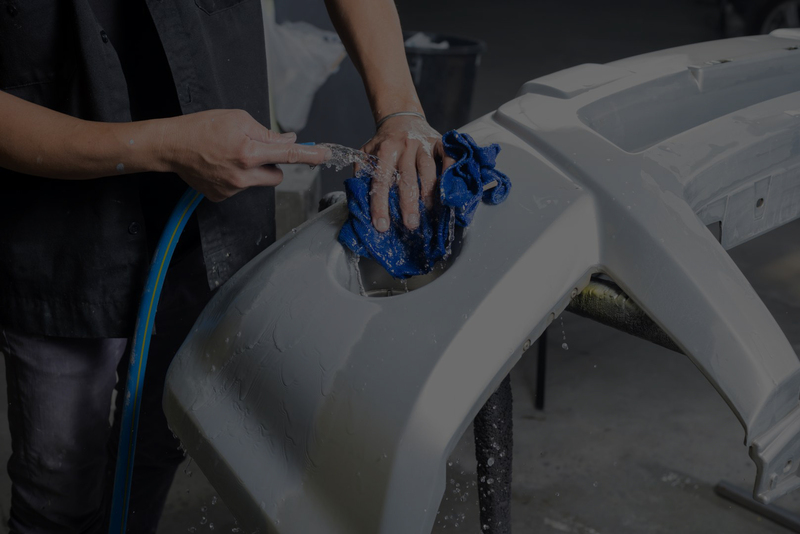 Whether you’ve just bought a second-hand car or simply want to restore your car’s original beauty, our professional auto detailing can take your vehicle from ordinary to extraordinary. Allow CROSSROADS BODY AND FENDER WORKS to bring your car back to its original condition thanks to our top-notch detailing services. 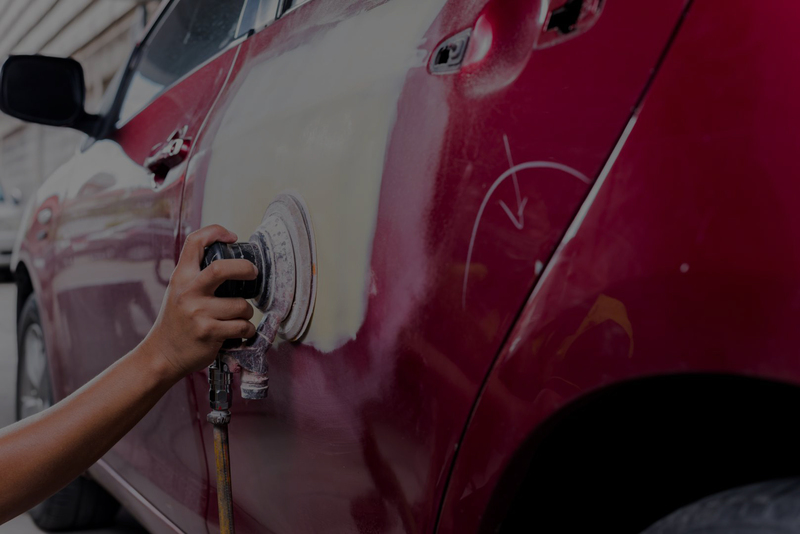 Our talented team of experts is ever ready to assist you with a variety of services such as car painting, car leather cleaning, and removal of scratches and swirl marks. Schedule your appointment with our incredible crew of professionals. Customer satisfaction is guaranteed. Was you car damaged in a car accident? No need to worry! Here at Crossroads Body and Fender Works we have over 40 years in the Auto Collision repair industry. We have a highly trained team of industry professionals that will ensure your vehicle will leave our shop looking better than new! No matter how minor or major the damage to your vehicle may be, Crossroads Body and Fender Works will make sure that you are satisfied with the job that we do for you. At Crossroads Body and Fender Works, our certified repair technicians will bring your vehicle back to its brand new condition. We use only the finest materials and parts that are on the market today. We also provide expert color matching and use only state of the art equipment. We want you to know that we work for YOU, the customer and not the insurance companies. Repairing today’s vehicles is a very complex, multi-faceted process. We make it our goal to make sure your vehicle is returned back to it’s safe, pre-accident condition. We have fully licensed New York State automobile appraisers that will ensure you get paid the correct amount of money for your vehicle repairs. Give a call today! We are your source for automotive repair and service. At Crossroads Body & Fender Works we’re here to serve you. Stop in today if you have any questions.